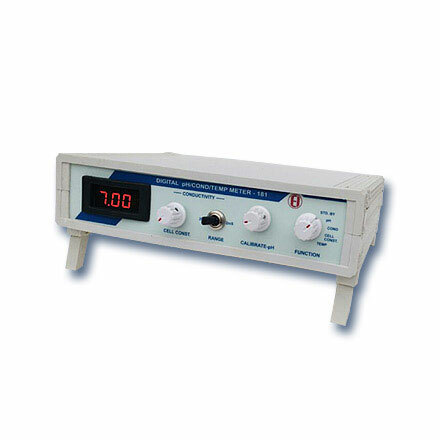 Conductivity Meter | products Categories | Electronics India - Manufacturer, Supplier and Exporter of Analytical, Scientific Laboratory and Pharmaceautical Instruments in India. 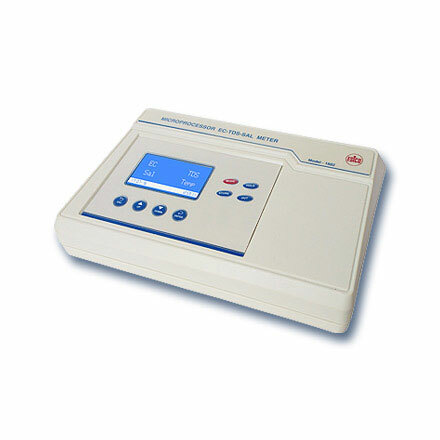 Electronics India is one of the leading manufacturer, supplier and exporter of Conductivity meters from India. Company? 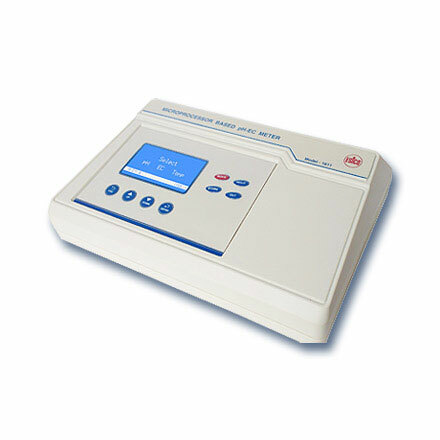 high quality Microprocessor based Conductivity Meters are ideal choice for Conductivity/TDS measurements in research institutes and industries. 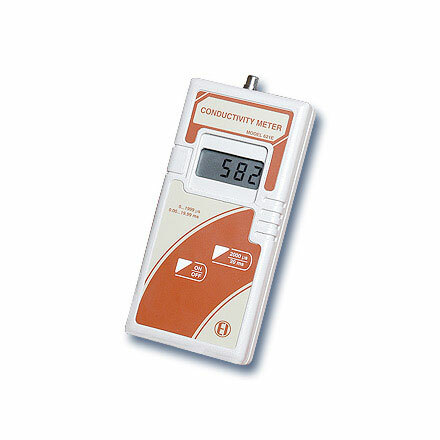 The Digital Conductivity Meters and Portable Conductivity Meters are also highly durable and in great demand. 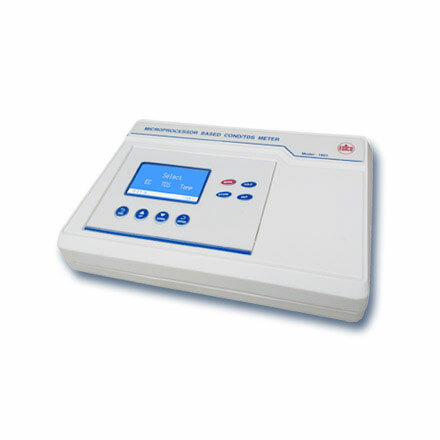 Digital Conductivity Meters are reliable and accurate test instruments for measurement of Electrical Conductivity (EC) of aqueous solutions. 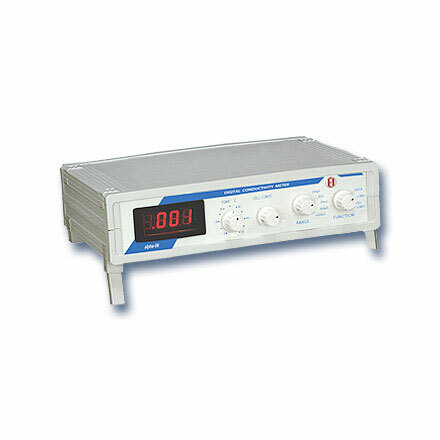 They measure Conductivity and TDS in five ranges. The resolution is 0.1µ/cm and 0.1 ppm respectively, in the lowest range. 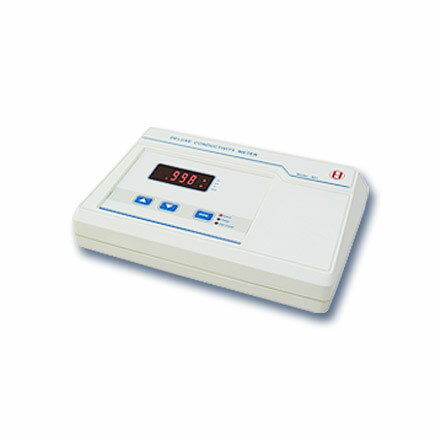 The cell constant is flashed on a digital display and can be adjusted from the front panel. 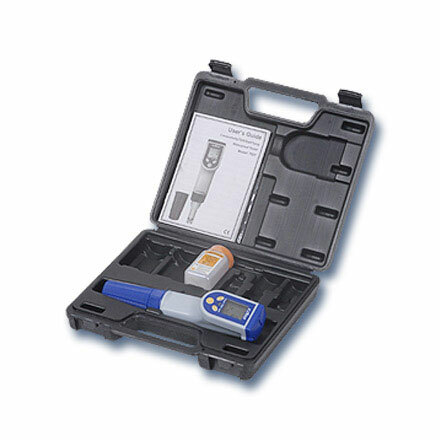 The instruments have the “check” facility to calibrate the instrument. 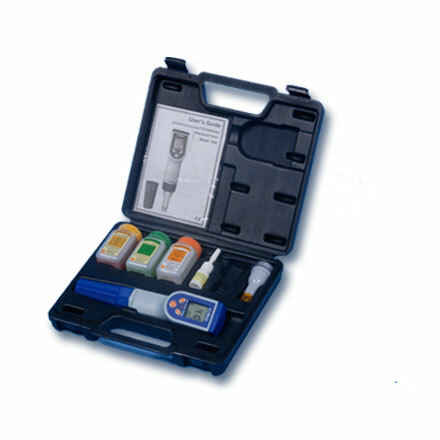 Conductivity Meters are ideal for monitoring salt contents in water and soluble salts in soils. 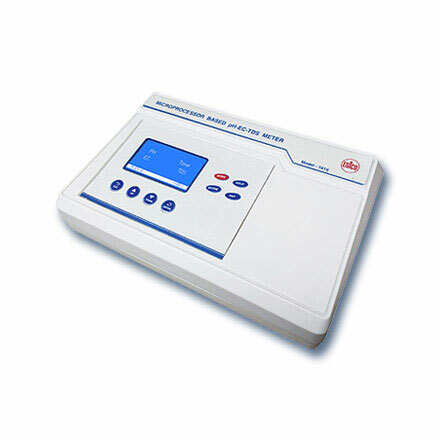 They are extremely useful instruments for agriculture and soil analysis labs, swimming pools, fertilizer plants, petroleum refineries, textile plants etc.